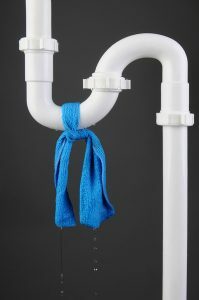 Is It Time to Have Your Heater Serviced? In our previous post, we discussed how it’s never too late for air conditioning maintenance. Just the same, it’s never too early for Holladay, UT heating maintenance. In fact, we recommend you have this service done right before your heater’s heaviest period of use begins—so, right at the start of fall. It probably seems insane to think about your heating system right now, given that temperatures are still in the mid-80’s to low 90’s. But, servicing your heater before you actually need it is probably one of the best decisions you can make for home comfort. And given that temperatures are expected to begin cooling down in just a few weeks, you’ll be glad to have the peace of mind that you are prepared. 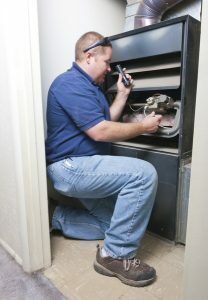 Posted in Air Conditioning | Comments Off on Is It Time to Have Your Heater Serviced?